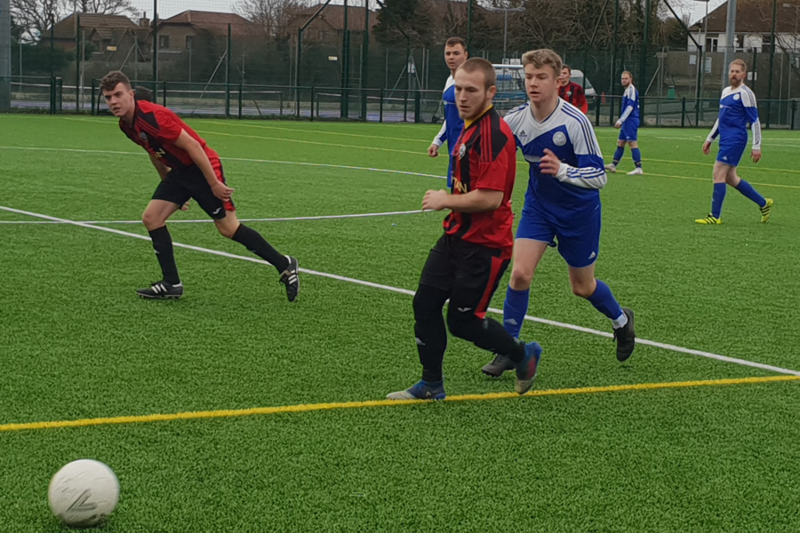 South Coast Athletico were in league action at the weekend, hosting a recently strengthened Magham Down side. The two sides last met in October when the match ended in a 12-0 win for the Chopbacks. 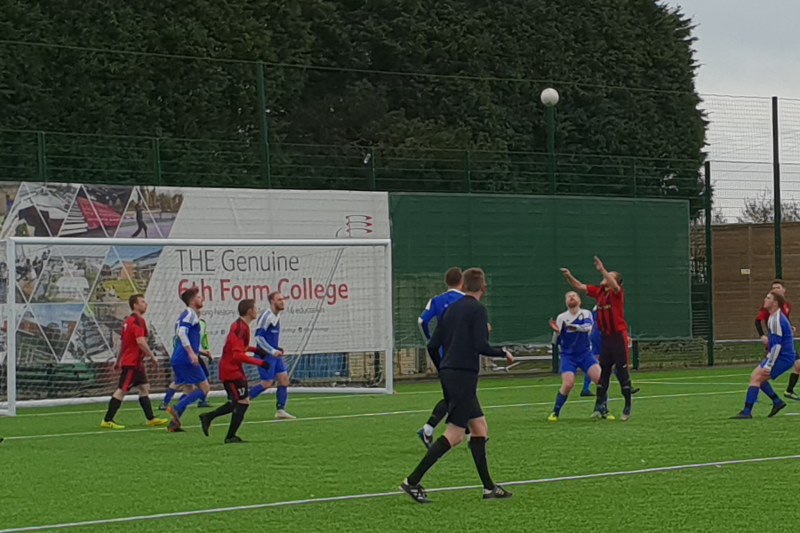 Coast’s Manager Neil Sutcliffe kept the team grounded in his pre-match comments making it clear this game would be very different – and so it proved to be – a classic game of two halves. 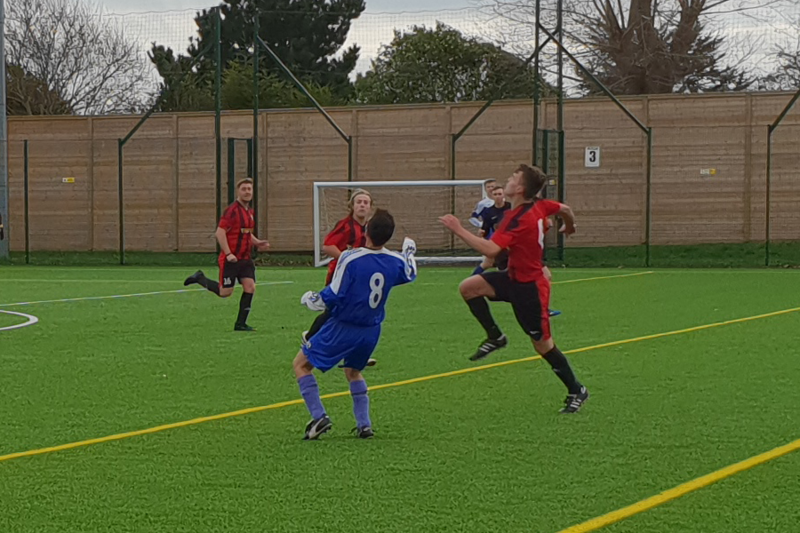 Magham played very well from the start, closing down the Chopbacks at every opportunity, snuffing out the opportunity to create the flowing football South Coast thrive on. But the Chopbacks were not getting it their way at all, with what few half chances they forged early on just not falling kindly for them. Magham’s keeper was called into action a few times making some excellent saves through the latter period of the half. 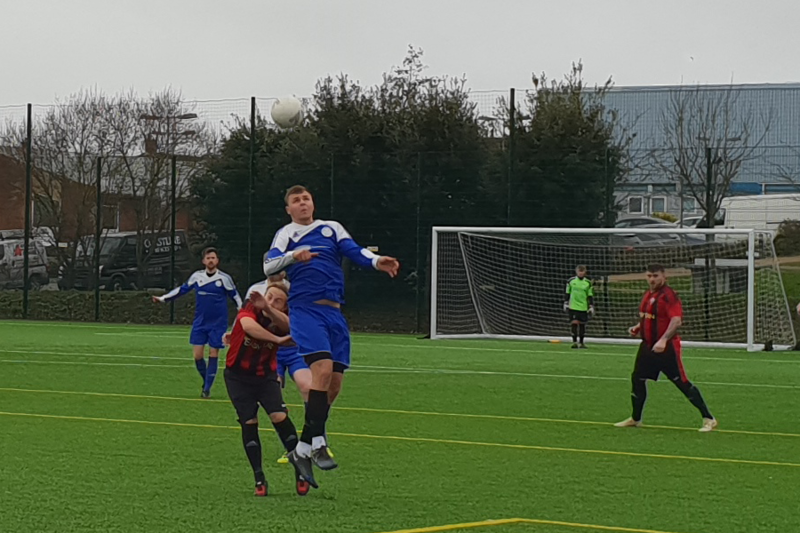 The Chopback’s defence held tight giving Magham Down little opportunity to trouble Ben Tate in the South Coast goal and the first half ended in a goalless stale mate. At half time South Coast’s management team consisting of Neil Sutcliffe and stand-in Tony Cook gave words of encouragement, technical advice and a change of personnel sparking a fire into the hearts of the players. From the moment the referee indicated the start of the second half, South Coast looked like a completely different team, the passing and intricate touches and flick ons were now flowing. 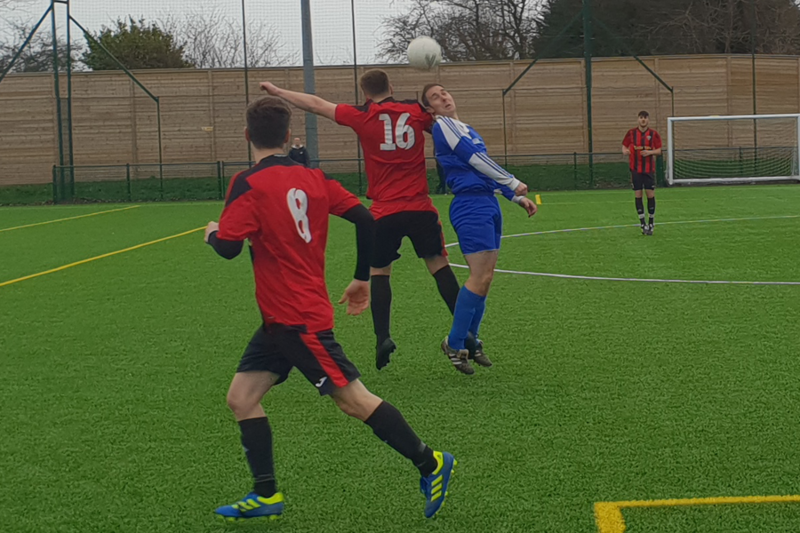 Coast Captain Dayle McGurk picked up the ball in the opposition’s box and picked a pass to midfield maestro Harry Jackson, positioned a couple of yards out from the visitors box. Magham players were visibly taken aback after looking so solid up until that moment. This proved to be a crucial goal as the Chopbacks began to smell blood and the entire squad kicked up to another gear. Seven minutes later (55 minutes in) Conner Easton who was having a somewhat frustrating day, attacked the ball driving at Magham defence, he spotted Luke Darvill open and approaching the away team’s six yard box, played him through and Darvill smashed the ball into the back of the net giving the hosts a two goal lead. It was all South Coast from this point. In the 58th minute Brad Owens delivered another perfect corner picking out an unmarked McGurk who secured his team a three goal advantage. A minute later and it was 4-nil when once again the McGurk was instrumental heading a ball through the Magham defence to a well positioned goal hero Easton who tapped it home – very fitting after being presented with his very own 50 goal club Jersey before kick off. There was a moment of heated tempers as Easton out muscled his Magham Down marker near the edge of their box, Magham’s midfielder saw red and shoved at Easton who was having none of it. 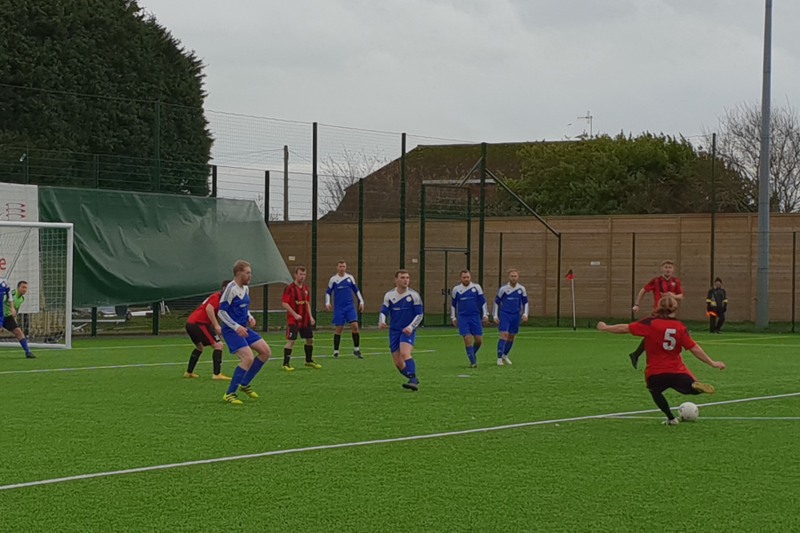 Referee Nick Ticehurst nipped it in the bud and the game continued in good temper with Easton nearly scoring from the resulting free kick. South Coast was now in the zone and pressed on regardless. In the 68th minute Easton scored his second, assisted by ever grafting Darvill and moving the scoreline to 5-nil. Magham had one chance shortly after calling Tate into action diving across the South Coast’s goal putting a shot out for a corner. 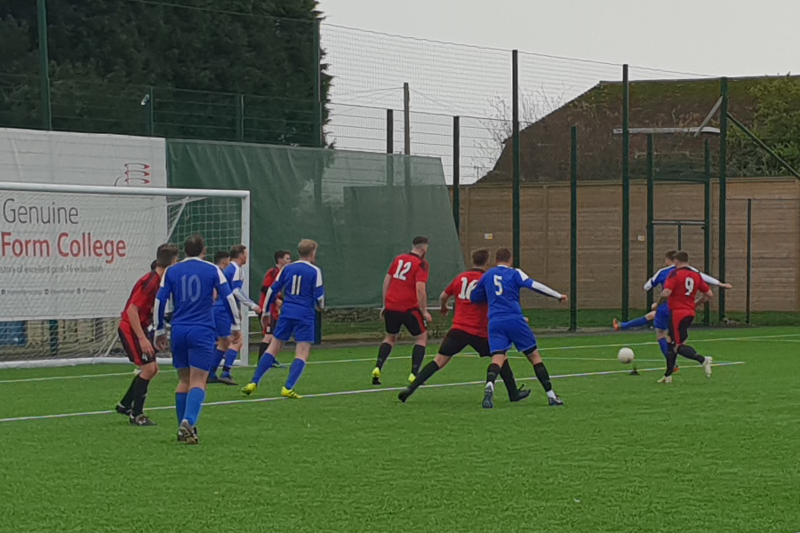 Several more chances for the Chopbacks presented themselves, Darvill smashing the crossbar, Owens blistering shot was just wide and right back Connor Smith looked certain to score with a thunderous shot in Magham box, which was denied by Easton. 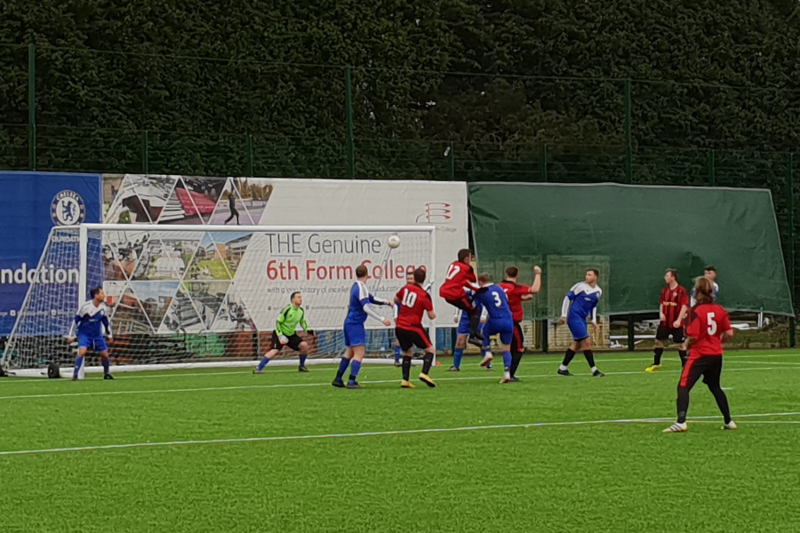 Just a minute later Hawley picked up the ball driving at the opposition defence, he selflessly played through to unmarked Owens who tapped in to an open net – goal number seven. Not long afterwards the final whistle blew and South Coast recorded the 12th win and ninth clean sheet in this season’s competitions. 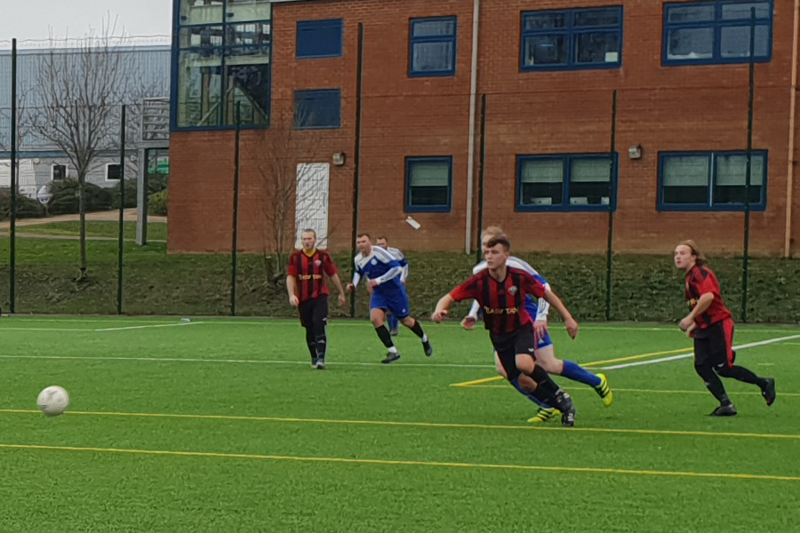 Man of the match this week was awarded to the midfield heat seeking missile that is Byron Nichol, who terminated virtually every attacking opportunity through the centre of midfield, playing like an absolute warrior encouraging his team mates by his example. The game was controlled excellently by referee Ticehurst, who presented an excellent example of grass roots refereeing. 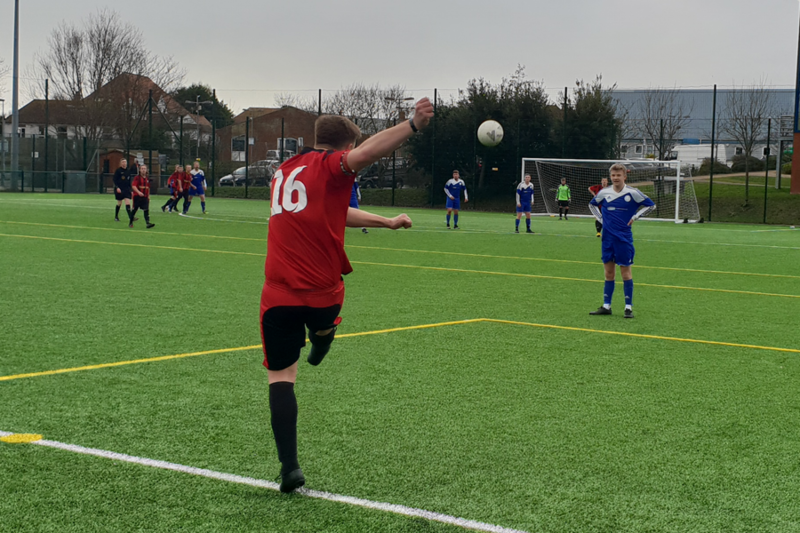 As it stands, South Coast Athletico have a week off, returning to their South Coast College Bexhill Ground to host Victoria Baptists on February 9th.